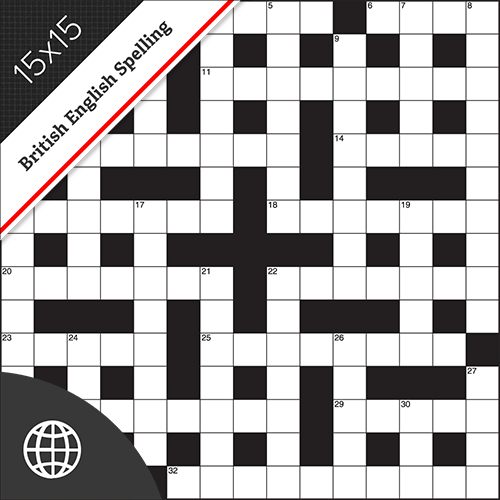 Select a Lovatts geography-themed crossword to take your audience on a journey around the world. 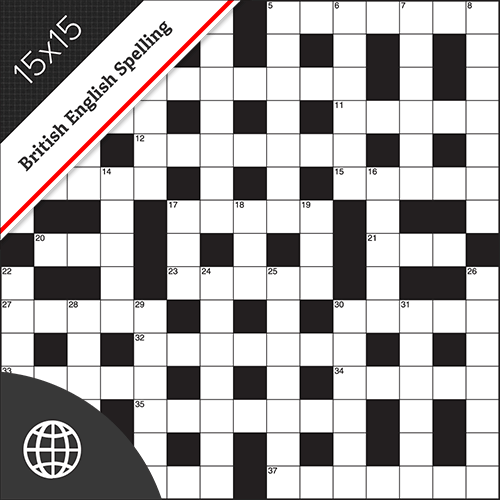 The Geography Crosswords are a traditional 15x15 grid size, in the British crossword grid pattern, using British English spelling (e.g. COLOUR, TRAVELLED or MANOEUVRE). 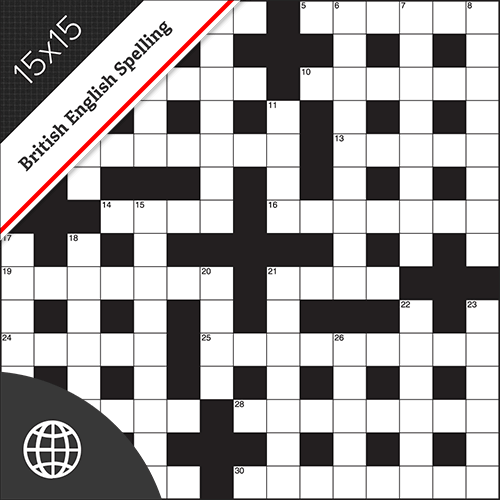 15x15 British style grid; Hand-crafted clues about the world around us; British English spelling.